The wolf population continues to increase in France, where they are on course to pass a population level of 500 this winter. This population would be the initial demographic viability threshold, according to France's national office on hunting and wildlife (Office national de la chasse et de la faune sauvage - ONCFS). 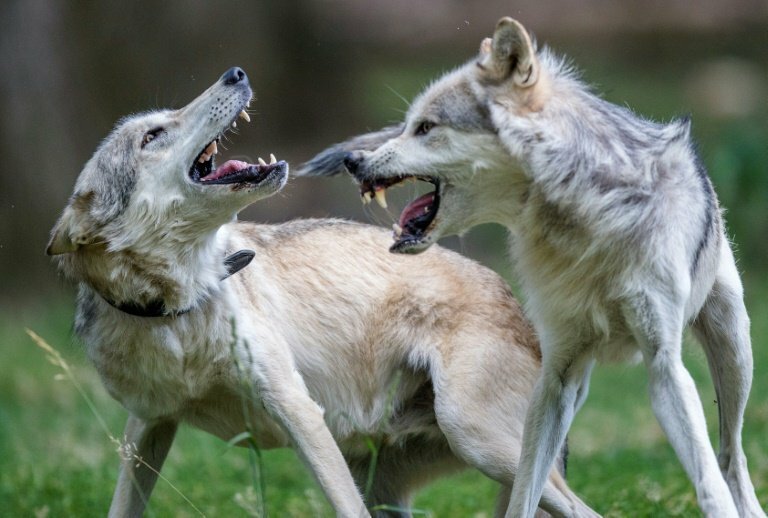 "Given the evolution of the data coming from the 2017/2018 winter monitoring and the summer 2018 monitoring, it's likely that the population estimate after the 2018/2019 winter will surpass 500 wolves," said the ONCFS, which adds that "the number is the initial demographic viability threshold" for this animal which is protected Europe-wide.